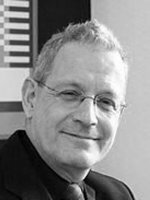 Julian Cooper is one of the UK’s most respected and sought after expert witnesses. He has been expert witness on over 70 major Public Inquiries, including energy and power projects, motorway service areas, motorways, new settlements, National Parks, and Areas of Outstanding Natural Beauty. He has worked with and is often recommended by the top planning barristers. His experience includes attending Select and Standing Committees of Parliament. Jeremy has 25 years of experience in Landscape Architecture, specialising in landscape and visual assessment for large scale development. 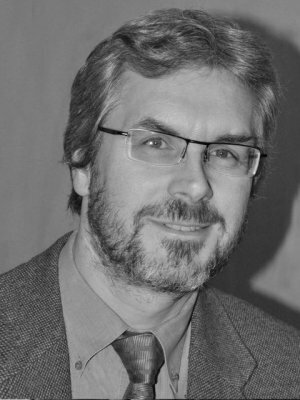 Jeremy has acted as an expert witness on landscape and visual matters at over 30 inquiries and hearings. He has often been asked to address the effects of large scale developments, particularly those in sensitive locations such as local landscape designations, Green Belt, National Parks and AONBs. Examples have included: appearing as an expert witness, on behalf of Barratt David Wilson Homes, at Appeal for a 396 home development on a green field site to the south of Morpeth, Northumberland; appearing at Appeal for an Energy from Waste plant located close to a Cotswold AONB for Urbaser Balfour Beatty and appearing as an expert witness on landscape and visual matters at s78 Appeal, for Biffa Waste Services, for the development of a 300,000 tonnes per annum Energy from Waste facility on the edge of the Charnwood Forest Area of Particularly Attractive Countryside, near Loughborough. 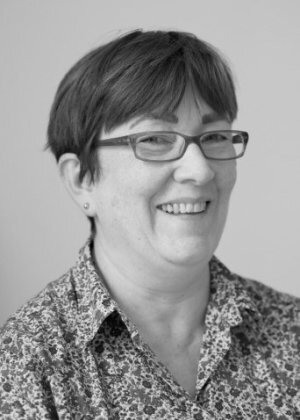 Lindsey has over 30 years of professional experience and is recognised as one of the foremost experts in the landscape and visual effects of wind farms. She has prepared and presented landscape and visual amenity evidence at 13 local public inquiries and provided written submissions in respect of two appeals into onshore windfarm developments. 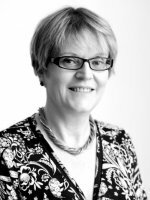 She has acted for a local authority presenting capacity study advice and evidence as well as acting for developers including RWE, npower Renewables, Scottish Power Renewables; Scottish and Southern Energy Renewables and I & H Brown Limited. Nine of the thirteen appeals where Lindsey has acted for developers have been upheld and one of the two appeals decided by written representations. 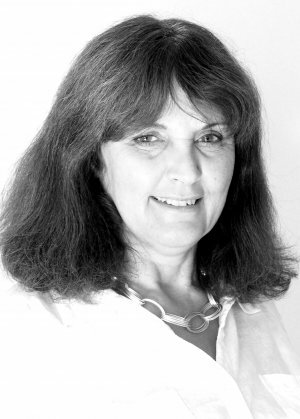 Catherine has over 30 years professional experience and successfully acted as the landscape witness for a public inquiry for a new academy within the North Devon Coast AONB where landscape character and visual issues, as well as potential alternative sites outside the AONB, were crucial. She has also acted as expert witness at two trunk road inquiries in Dorset and more recently for several residential schemes in Gloucestershire and Lancashire. Penny has over 30 years of professional experience and is recognised as a national expert in the landscape and visual effects of power transmission lines. 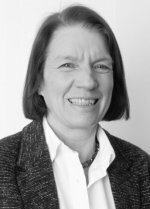 She has acted as an expert witness on landscape and visual issues to public inquiries and wayleaves hearings on a number of occasions, for road, grid infrastructure and wind energy schemes. Each of the inquiries where Penny has acted for developers has been upheld. Recent examples include East of Bramham 275kV overhead line joint public inquiry and wayleave hearing and Leighton Buzzard overhead line wayleave hearing, both on behalf of National Grid. 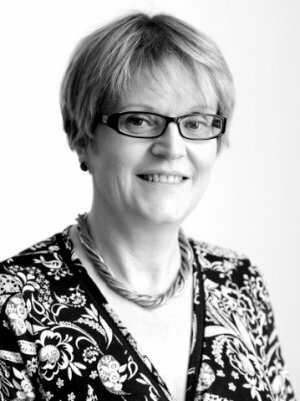 Jane has over 25 years professional experience as a CMLI, working for both private and public sector clients. She has acted as expert landscape witness for both large mixed use and bespoke residential schemes within the south and west of England, including both the Monkton Heathfield, Taunton Appeal in 2008 and Peasedown St John near Bath Appeal in 2014, which were both upheld. Also, she has supported and acted as expert witness for Bedfordshire Borough, Milton Keynes and Wellingborough Councils on two conjoined windfarm planning inquiries. 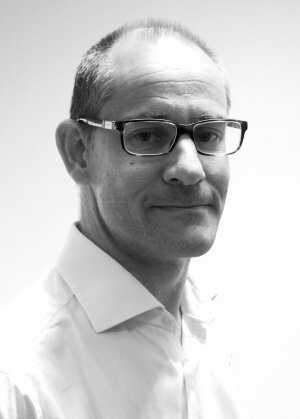 Mark successfully appeared as an expert witness for the now operational Ardley Energy from Waste in Oxfordshire, where landscape and visual impact and heritage issues were critical. Mark helped prepare a joint landscape and heritage rebuttal with Tim Malim (SLR Heritage). Mark has also appeared as an expert witness for Materials Recycling Facilities (WRG and Pembrokeshire County Council) and mineral application (Tarmac).